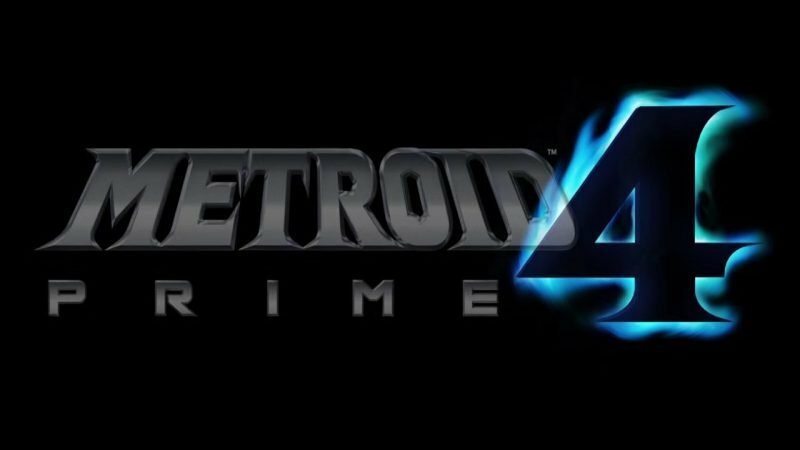 Nintendo just released a video featuring Shinya Takahashi explaining the progress, or lack thereof, on Metroid Prime 4, including their plans to restart the process over. The gaming giant will also be working with Retro Studios, the creators of the original series. You can check out the video in the post below. Ever since Nintendo revealed that a follow-up to the critically-acclaimed trilogy was in the works during their E3 2017 video presentation, there was talk among the press and gaming enthusiasts at large about which studio would be developing the title. The rumors of Bandai Namco working on Metroid Prime 4 cropped up from job descriptions within the company posted on LinkedIn. Eurogamer dug into the Bandai Namco Studios Singapore staff member profiles for more clues, which eventually pointed the publication to a lead designer that was apparently assigned to an “unannounced IP (first person shooter/adventure exclusive to the Nintendo Switch)”. The Eurogamer report also mentions that development for Metroid Prime 4 is still in its early days, and that its release shouldn’t be expected anytime this year.